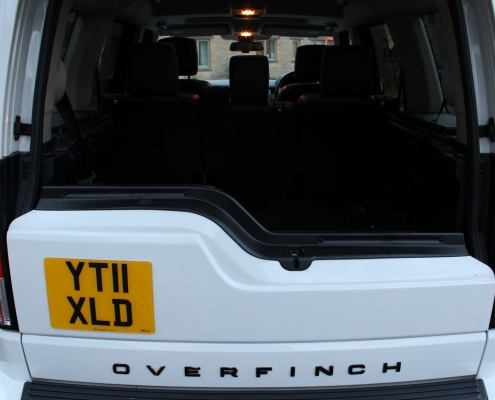 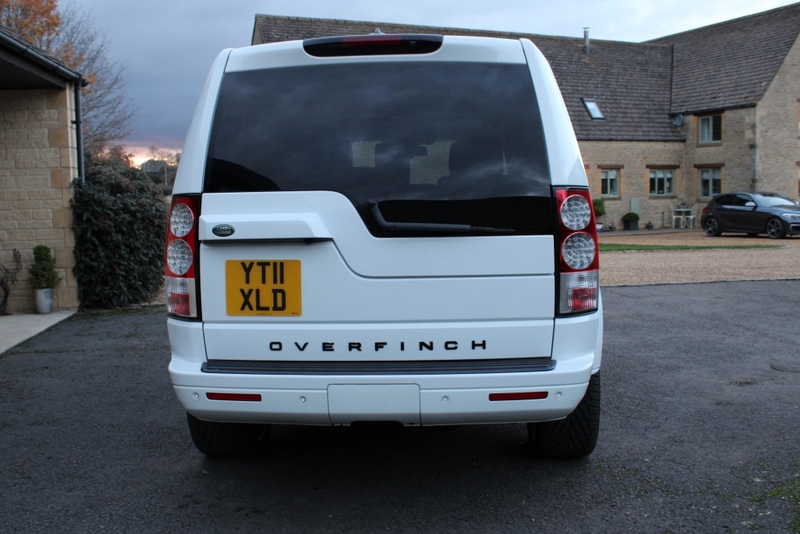 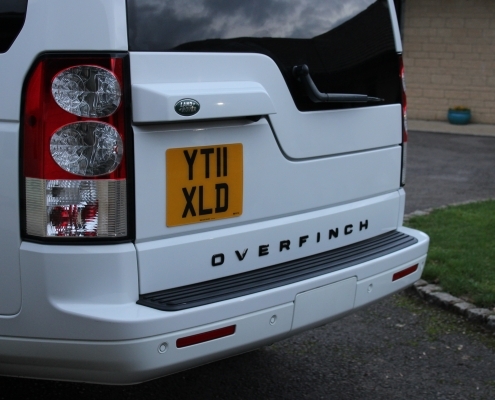 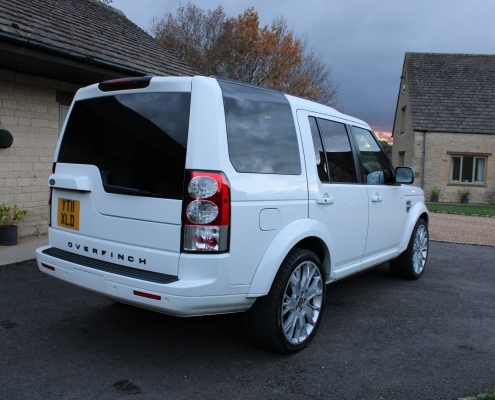 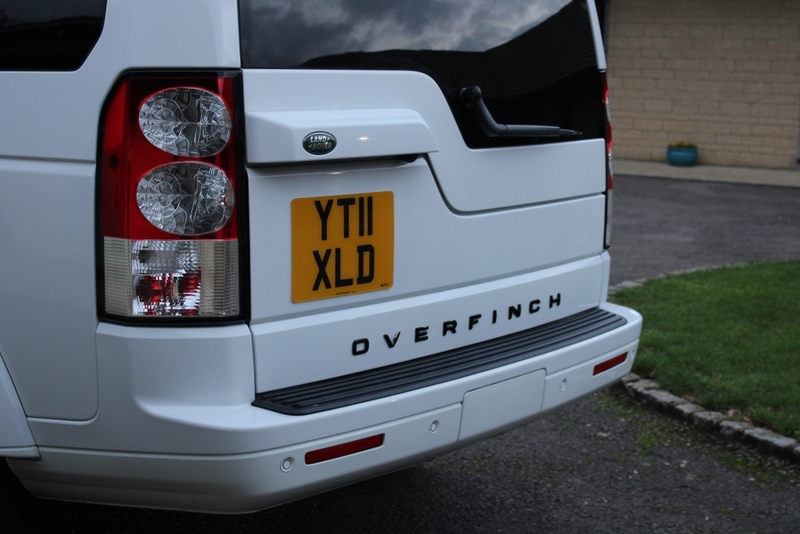 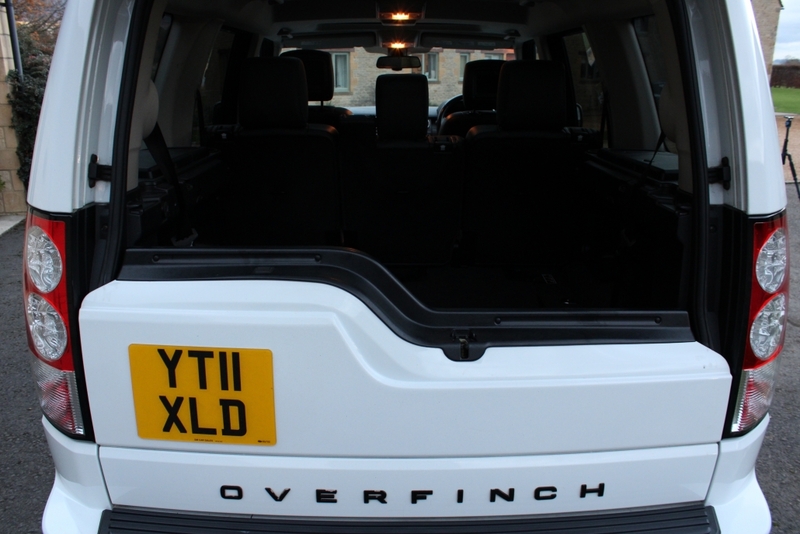 Finished in White with full Ebony black leather, seven seater, 22 inch Alloys, pano roof, rear entertainment pack, logic7, keyless entry, Dab radio etc. 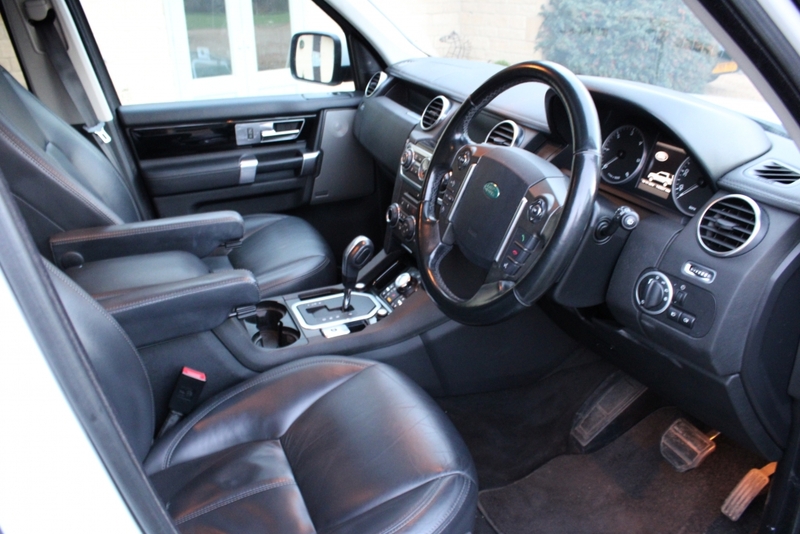 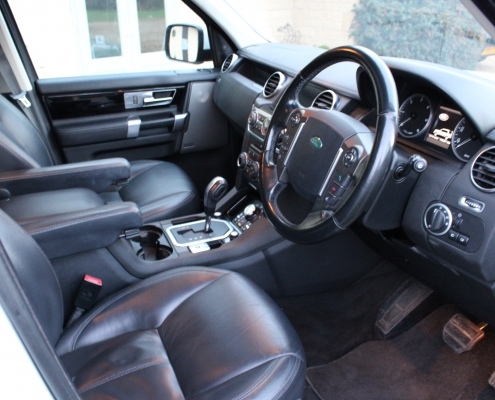 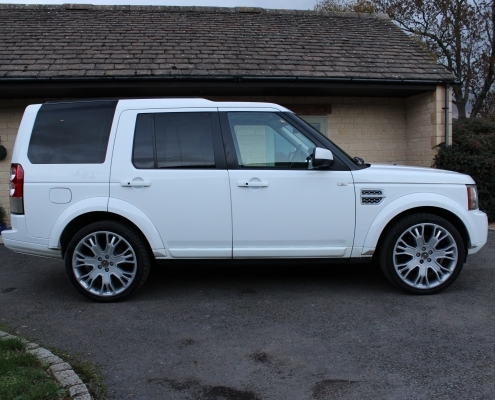 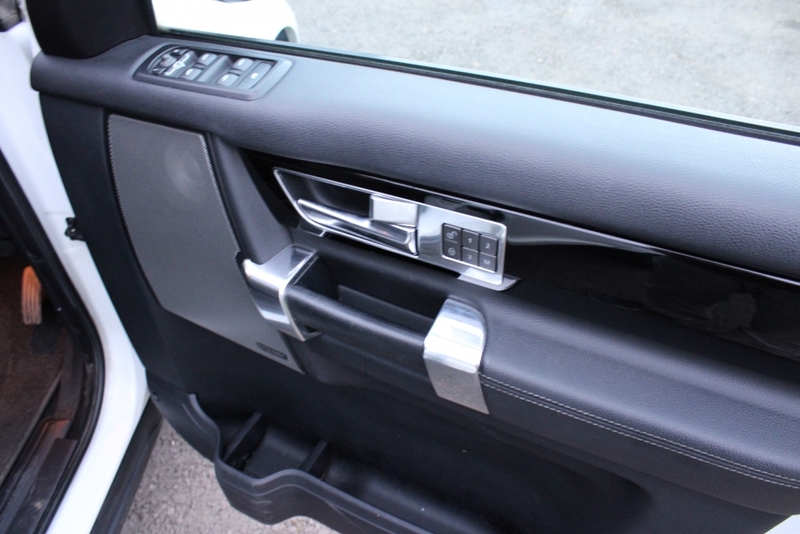 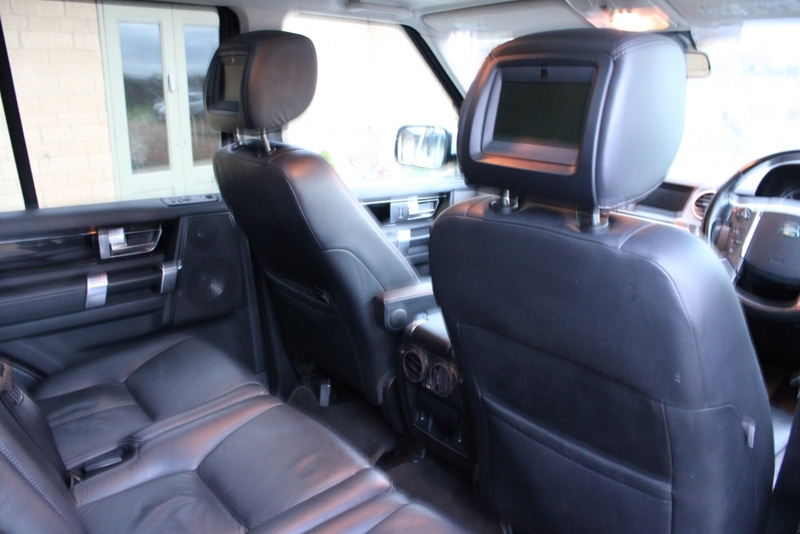 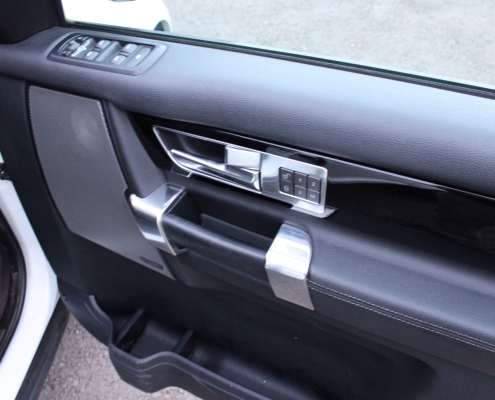 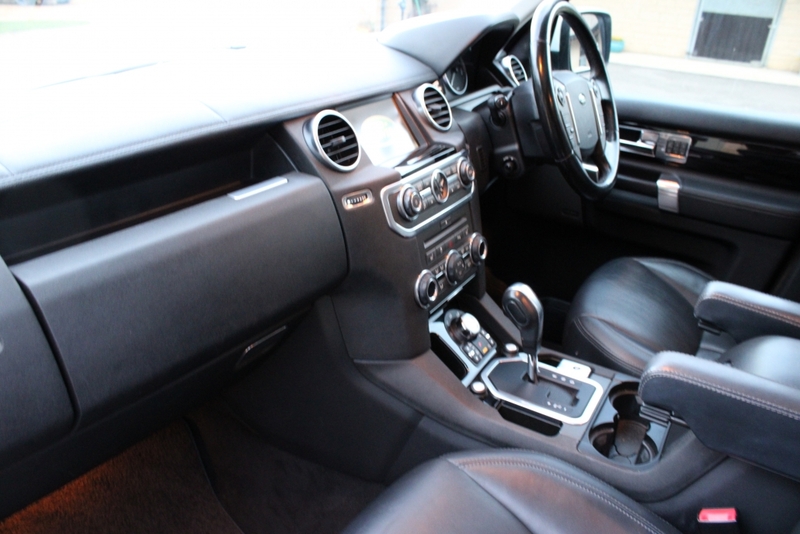 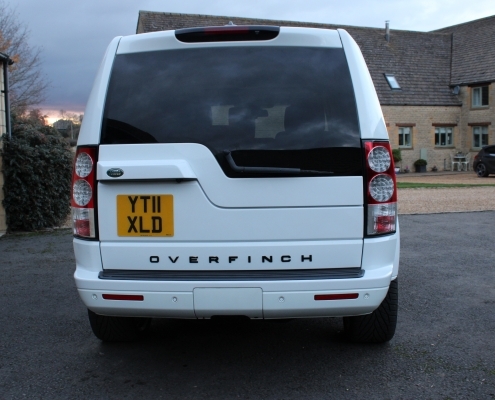 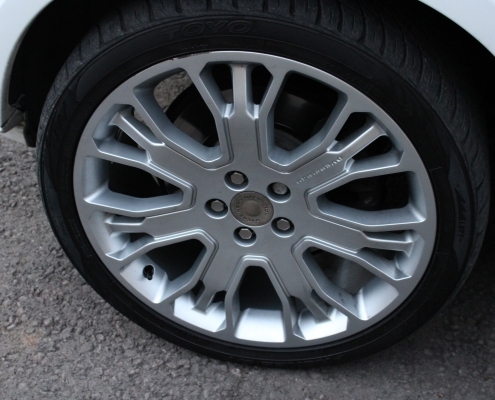 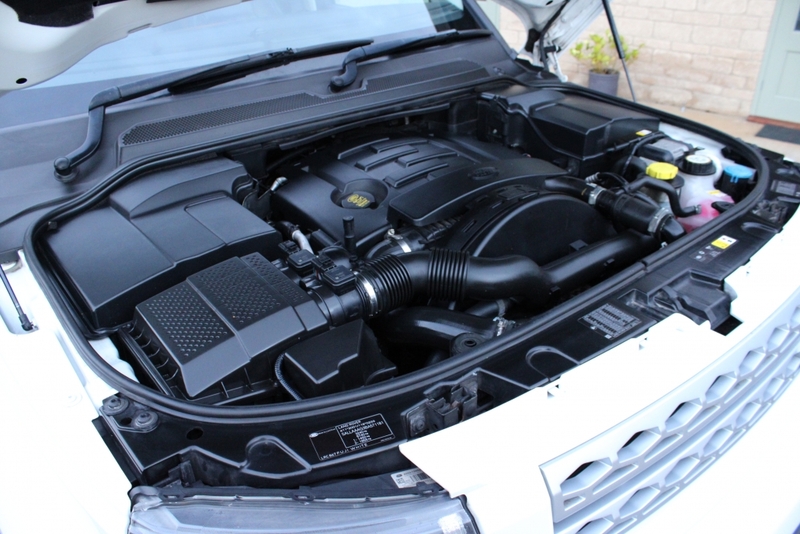 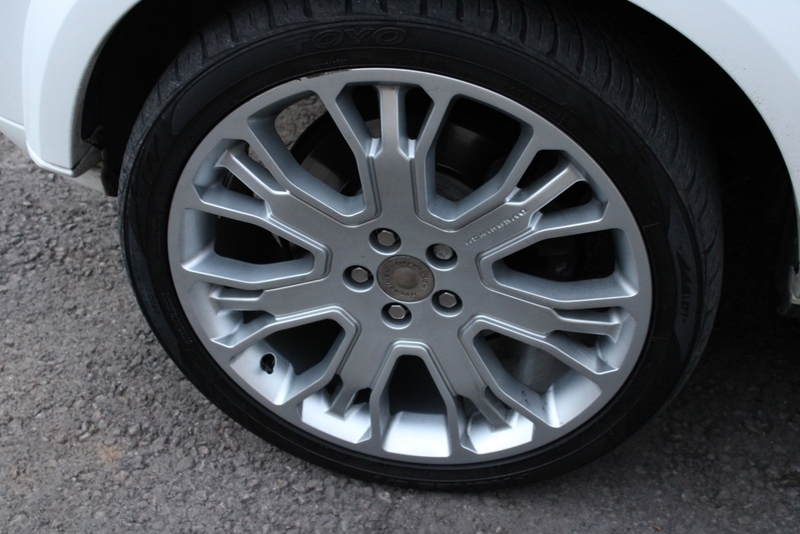 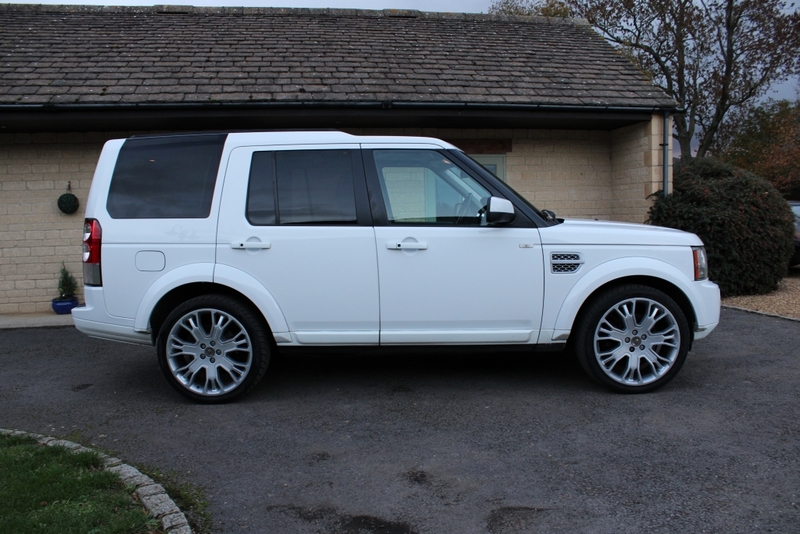 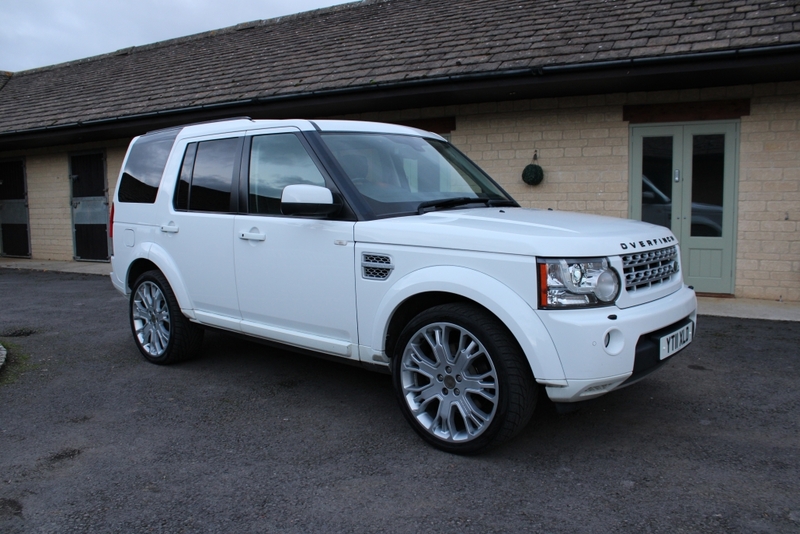 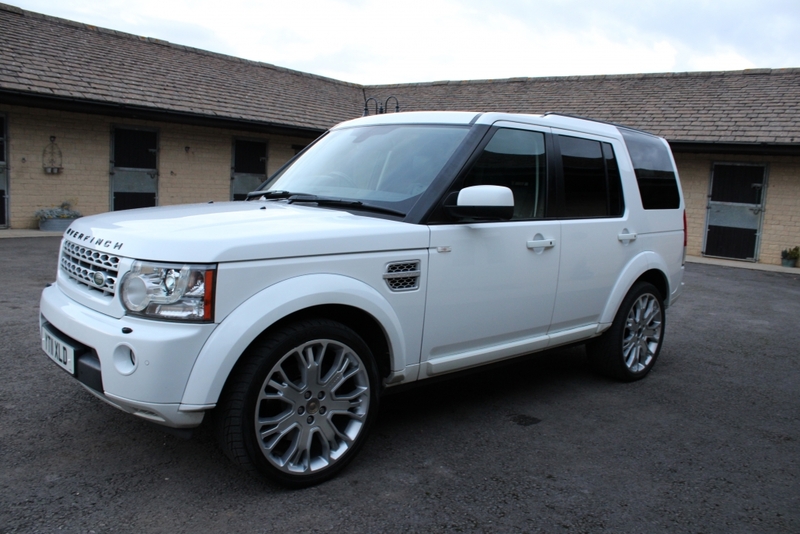 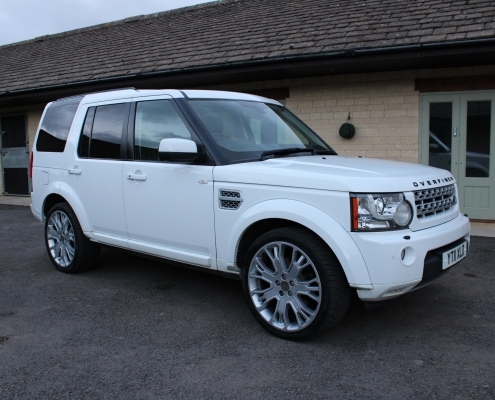 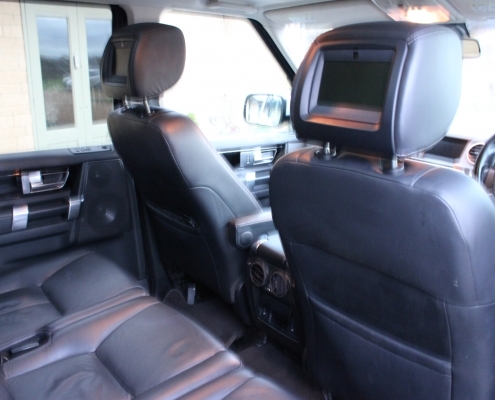 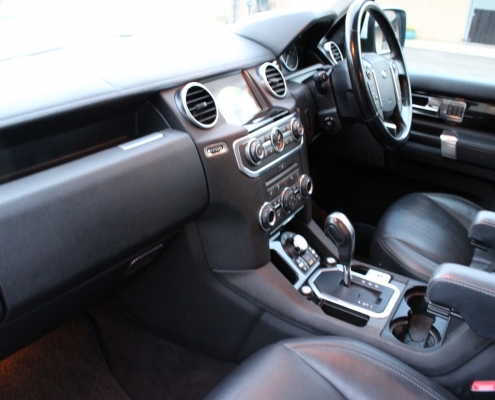 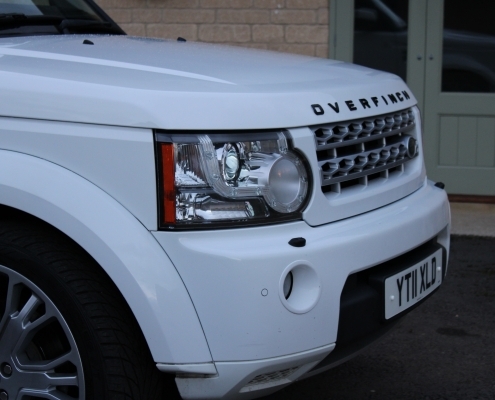 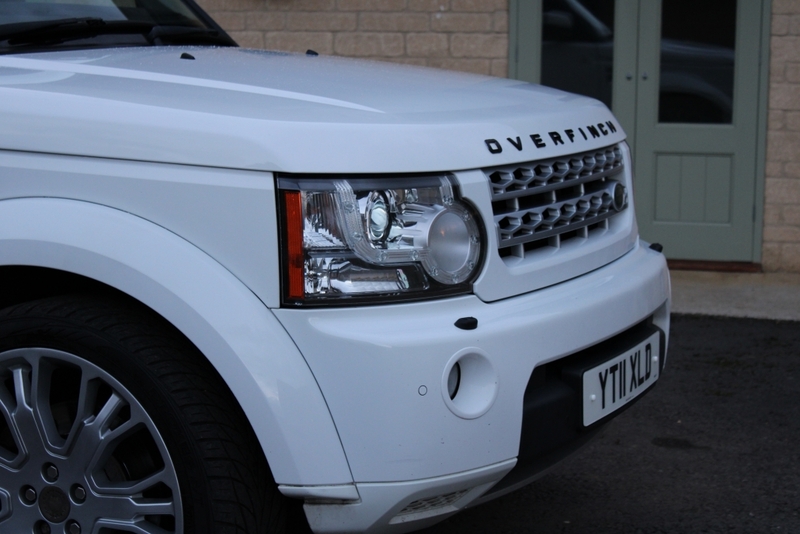 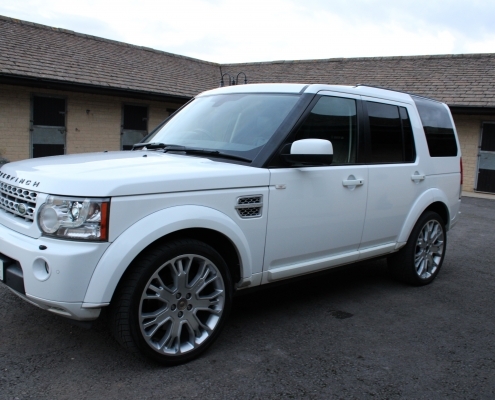 This lovely car is loaded and well maintained by both its owners at Land Rover dealers and specialists. 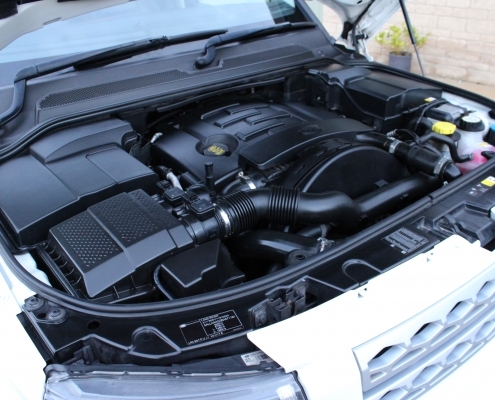 She has also had the benefit of a rebuilt engine and turbos last year at considerable cost (invoices in service pack).